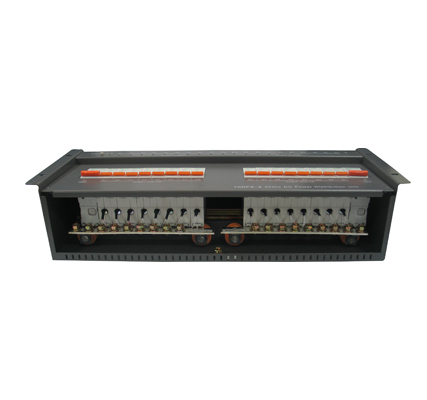 1.YKDPZ-A is a DC power distribution system module with 19inch standard structure, small size , easy to install and use. 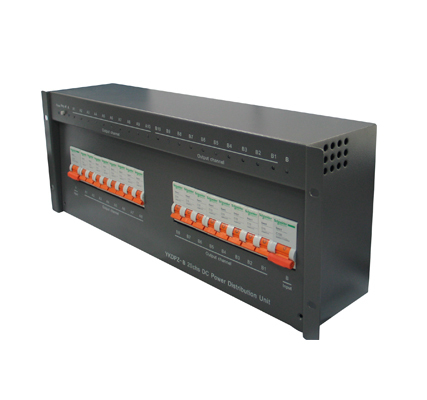 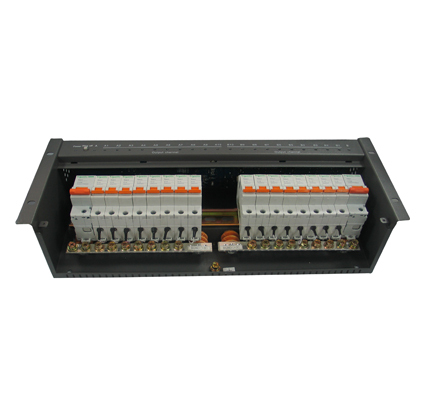 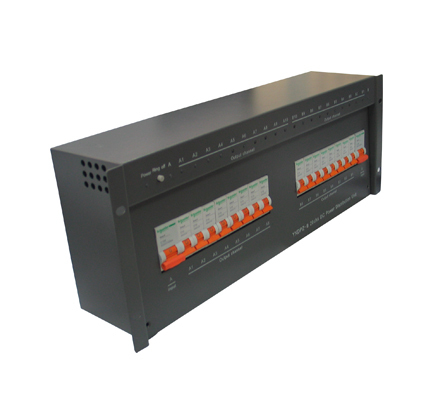 2.This equipment of 18 Channels rack power distribution unit has excellent performance and reliable quality.the product of 18 Channels rack power distribution unit It’s widely used in Telecom, BTS, Mobile, Unicom, electric power, army, public security, etc. 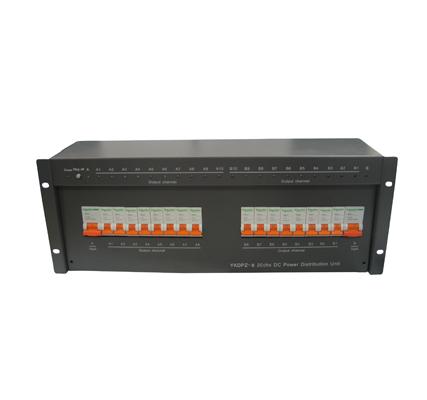 Red LED ON and buzzer sounds.